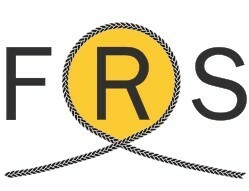 Highly recommended Fiber Ropes supplies the yachting industry with outstanding high performance ropes at competitive prices, delivering the best suited solution to any vessel , anywhere in the world. 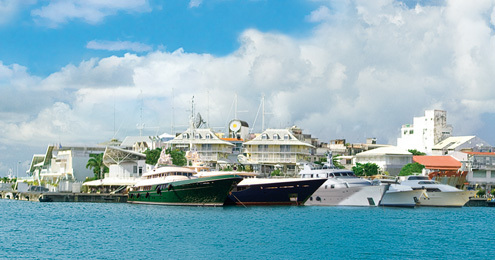 IMM is an international project management team dedicated to Superyacht repair around the world, with strategic bases across the Caribbean, including Guadeloupe, Martinique and St Maarten, bringing European standard refit, project management & berthing to the heart of the Caribbean. The highly recommended E & MSC complete machine & fabrication workshop headed by experienced engineer Peter Durkan, specializes in the service, repair and full engine rebuilds from CAT 3500 series and down.